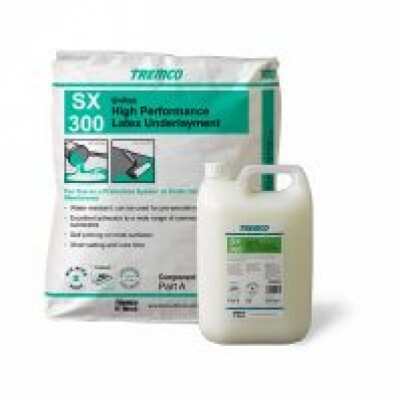 Tremco SX300 Unitex NA is a smoothing compound and is one of the sub-floor preparation products. 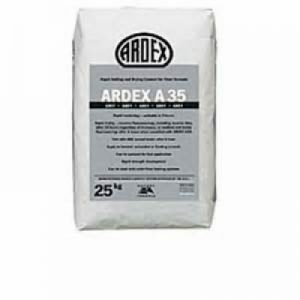 Tremco SX300 Unitex NA is one of the Tremco smoothing compounds and is available in 26.45kg tubs. 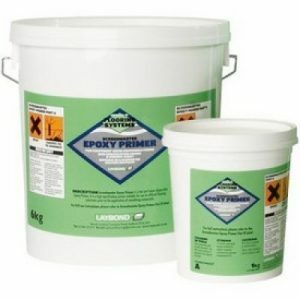 Tremco SX300 Unitex NA self levelling screed is suitable for use over most substrates and adhesive residues. 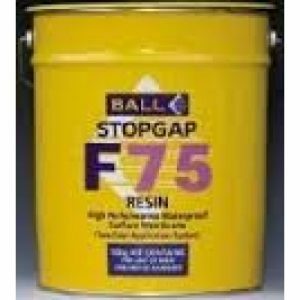 substrates and adhesive residues. 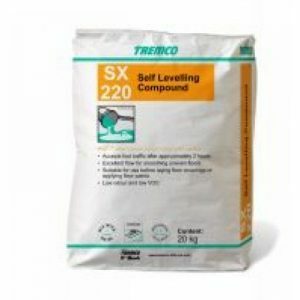 Tremco SX300 Unitex NA self levelling screed is suitable for use over most substrates and adhesive residues. 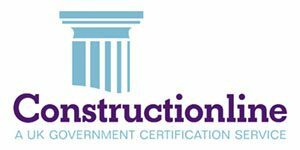 be subject to high point loading.